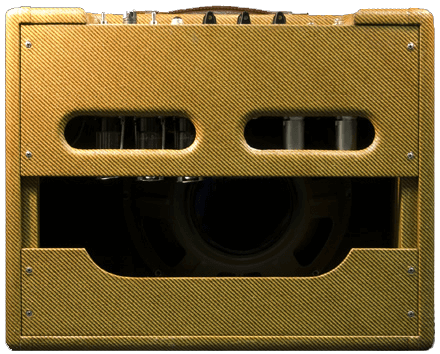 The 14w Tweed Deluxe ( also known as the ‘5E3’) is a Tweed amp with a difference. This one growls and roars when pushed and has been the core tone in Neil Young’s rig since the 60’s. His 1959 model is still his key sound and is a testament to the amps long term appeal as well as it’s durability. Other long term 5E3 devotees are The Eagles and session player Larry Carlton who used his with his 1969 Gibson 335 on hundreds of albums. 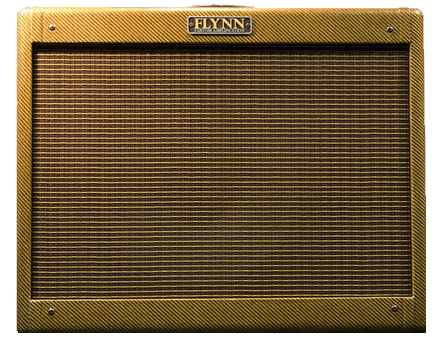 The Tweed Deluxe is an amp that should be in everybody’s collection. There are only a handful of amps ever created that can match it for versatility and practicality. It’s half the weight of a similar modern amp, has two controls, volume and tone, it doesn’t break the bank to revalve and is self biasing. Many session players such as Larry Carlton bought Tweed Deluxes as they knew they could turn up at a session and get results with minimum fuss. Neil Young has explored the extremes of the Deluxe and really shows how amazingly versatile it can be. Neil’s original ’59 Deluxe is still going strong and is testament to the beauty and strength of the Tweed Deluxe’s simplicity.